Do I Need any prior experience to attend a PFCO course? We have many people enquiring about training towards the CAA PFCO who are concerned that they have no previous drone experience. The answer we give is that previous experience is not required - of course this depends upon the training provider you train with - they are not all the same as UAV8 Ltd! Some providers put prospective candidates off by informing them that they need to have prevous flight experience - or must have completed a period of pre-course training. With UAV8 Ltd this is not a requirement. We can offer a practical flight training day as an add on to the PFCO theory course. The training day will take you from zero to hero and on completion you will be at a competent level. You will also have the experience of flying three types of commercial drone and will be taught by one of the most experienced flying instructors in the UK. The instructor is there for you and will take as long as you need to ensure you have the experience and knowledge to go onto to be a safe and legal operator. 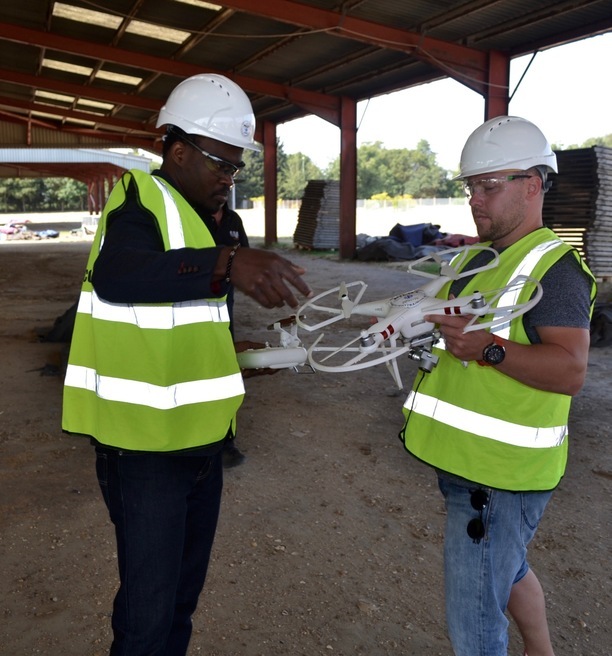 Additionally, the training includes lunch and free insurance from FLOCK - the leading provider of pay as you go drone insurance. Speak to an expert and call UAV8 Ltd on 0800 085 6885. We will provide you with truthful and informative answers and will offer advice on the route your should take - free and without obligation.